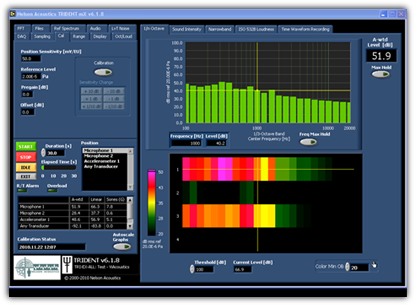 Trident is a multi-channel, multi-parameter acoustic analyzer software application that runs on National Instruments Digital Signal Analyzers. 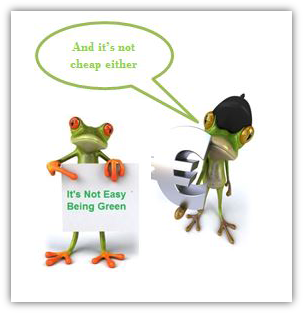 Test small product noise emissions. Sound Pressure or Sound Power. dBA and 1/N octave. 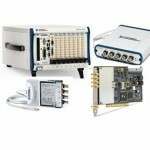 Includes test enclosure, microphones, data acquisition hardware and software for easy to use, turnkey system. 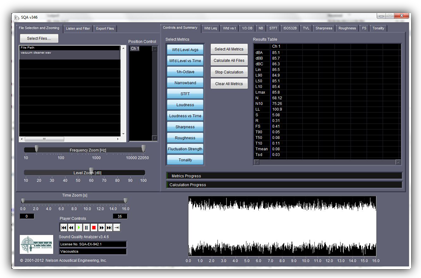 Conduct psychoacoustic sound quality analysis on audio WAV file recordings. 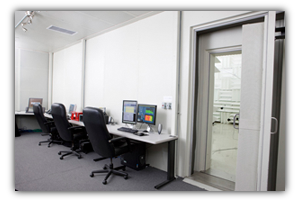 See how ViAcoustics can help you design a complete acoustics laboratory. 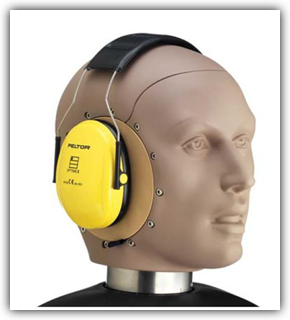 Does the High Cost of Sound Level Measurement Systems have your PULSE racing? 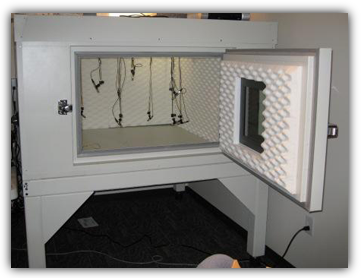 VIacoustics provides product noise and acoustical measurement solutions to clients across a broad range of industries and applications. 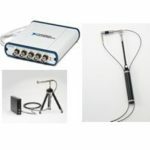 Acoustic Measurement Application for sound pressure level measurement, FFT Analysis, Loudness (Sones) and Calibrated Time Waveform Recording.